Are you looking for ways to invest your savings, but want to be careful about who uses your money? If so, this post is for you. We’re going to take you through the basics of socially responsible investment - or ethical investment - and give you a few ideas. Whatever your personal beliefs about politics, health, and religion, there are ways to invest money that will fit your views. And, the good news is, that some of them will make you money - while offering good intentions to the world and the human race. Let’s get started with some of the things you should be looking out for. First of all, it’s important to understand that ethical investment is only down to you. One person’s idea of a moral business is another person’s evil. You could invest in a cancer drug, for example, and think that you are helping to wipe out this curse of a disease. But, someone else might avoid doing so. Maybe they don’t want anything to do with big pharma, who charge extortionate amounts for the drugs they patent. Also, you might want to invest in green energy, whereas your neighbor could think it is an enormous con. So, you can’t define an ethical investment as such - it is only your outlook that can make that decision. That said, there are some traditional areas of socially responsible investing, and various ways of going about it. We are going to take a look at those now. So, if you are going to look into socially responsible investment, there are a few ways of getting involved. First of all, it’s the investment itself. This is when you look at companies and organizations that share similar values to you. There could be environmental thoughts behind your decision, or any other reasons why that company resonates with you. Perhaps they offer exceptional levels of consumer protection, or they treat their staff well. Maybe the company comes from a similar religious background as you. In general terms, this is called ESG Investing - or Environmental, Social, and Governance Investing. Of course, once you start investing in companies, you have a responsibility to make sure that they perform well. Most people are happy to watch their stock value rise, but others might apply a little pressure to make those companies more responsible. This is called ‘advocacy’ and involves being proactive and trying to influence the corporate board to work in a particular way. There’s a tricky balance to strike here, of course. But, companies and organizations rarely change if they don’t have to. And, being on the ‘inside’ as a stockholder puts you in a powerful position. Plenty of successful companies have undergone a change after pressure from shareholders. And that will continue for many more years. Community investment is the act of putting capital into community services. This can be on a local scale, for things like child care, housing, education and health. Or, it could even be investing in other countries, who are undergoing development. There are plenty of places in the world - and the country - that can’t access funds from traditional lenders. So, the only option for them is from investors, who can give them low-interest loans. Check out https://www.kiva.org/ for a good example of what to expect. Plenty of investment funds are seeing the benefits of keeping within ethical boundaries. And, it’s fair to say that they are doing great business, as more people switch on to social responsibility. A quick search on Google for ethical funds will bring back plenty of results. However, as we mentioned above, it is down to your own due diligence to find a fund that shares your values. For example, some funds out there won’t touch any company in the gambling industry. You might feel it’s a personal choice issue rather than an ethical one. Also, there are funds out there that will avoid any investments in the defense industry - and you might feel otherwise. There are some tricky choices to make, but the only way you are going to find out is through research. 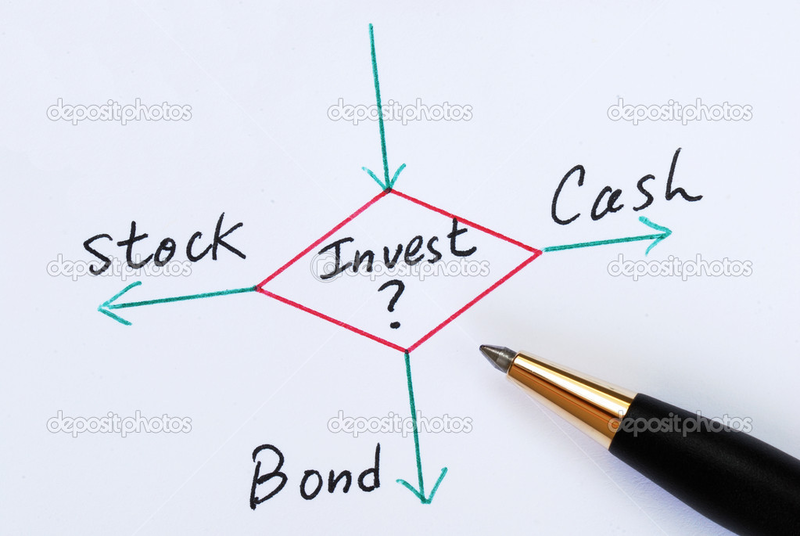 You can also invest direct into a company, too, rather than buy shares and stocks. For example, medicine and pharmaceutical companies often seek out private investors to fund research. Take a look here for an idea of what to expect - http://poseida.com/investors/. Going down the direct route will give you a lot more influence than you would have just for being a stockholder. So, you could start to bring important ideas to the table if you believe the company is lacking. This kind of active role is often a lot more efficient than screening out companies, as it can lead to greater change. Another way of approaching a more socially responsible investment is through screening. This is where you - or your fund manager - discounts companies that don’t adhere to your principles. So, let’s say that you want to invest in a coffee company abroad. You are into fair trade and wish to ensure that your money goes to an organization that offers worker’s rights and treats their employees well. However, you then do your research on the company and find that the business in question violates a lot of working standards - so you don’t invest. Screening can take many forms, of course - many funds won’t go near the tobacco industry anymore. It’s important to understand that this type of ‘sin screening’ can decrease your options by a significant amount. Perfection does not exist in business - like anything else in life. OK, so there are some of the basics of socially responsible investment. As you can see, there is a lot to think about when you are looking for a more ethical way of working your money. The trick is to find a fund that follows the same guidelines to life that you do, and always do your research. But, if you want to make a positive change, then the direct investment is the best option.